Keeping it casual in January. January was made for uber-soft jumpers and comfy tracksuit bottoms, right? It’s the perfect time of year to dress-down after the party-hard festivities over the holidays. 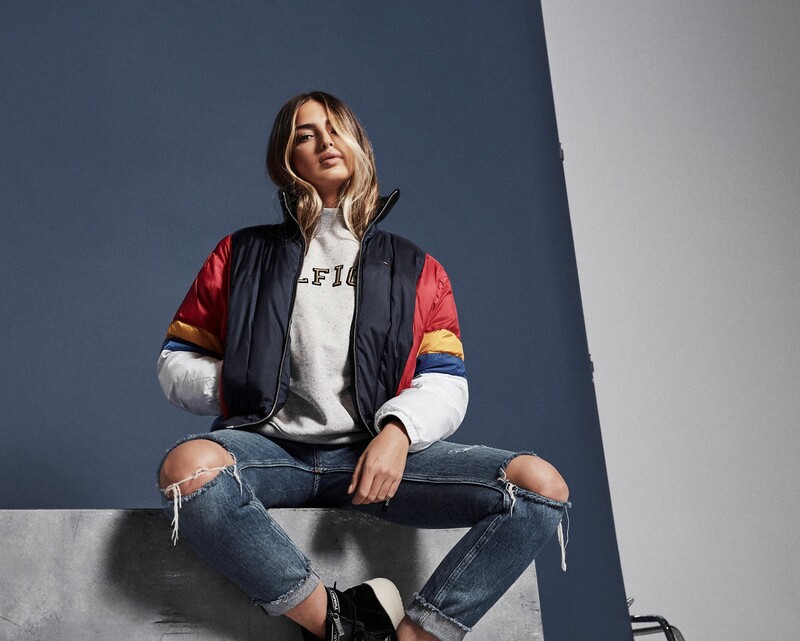 Pre SS18 is flooding the market with casual-luxe attire, with our favourite go-to designers pulling out all the stops such as Calvin Klein, Tommy Hilfiger & Polo Ralph Lauren to name a few. Want to look more effortless-chic? We’ve put together our top curated looks for January. 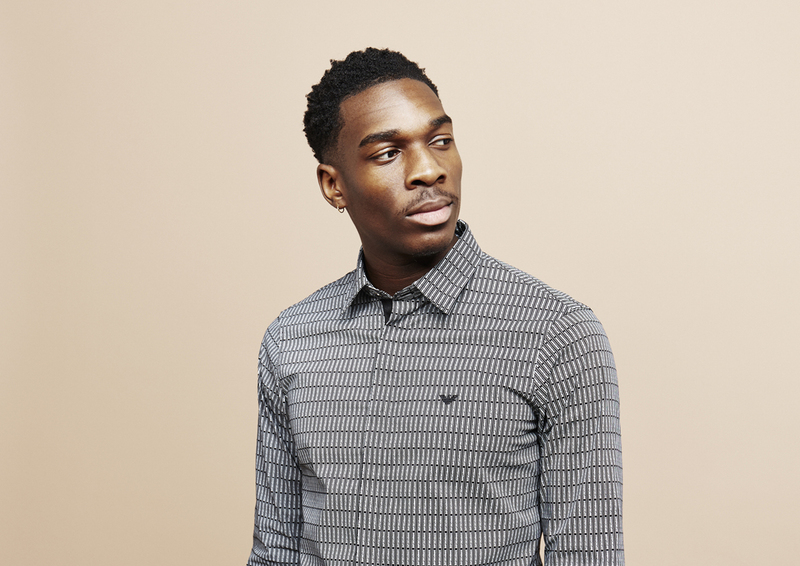 Shop our latest arrivals on Tessuti here.